Poker is not an easy game. 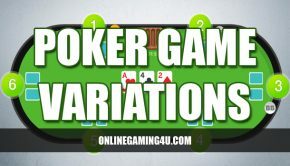 While the rules may be simple, the actual gameplay and improving to a standard where you can effectively consider all variables when making your decisions takes time and practice. And usually a lot of lost chips. There are no real hard and fast decision making principles you should follow. But building in an element of unpredictability is difficult. Without focus and the determination to succeed, it can be easy to fall into the way of bad habits which can end up costing you money. 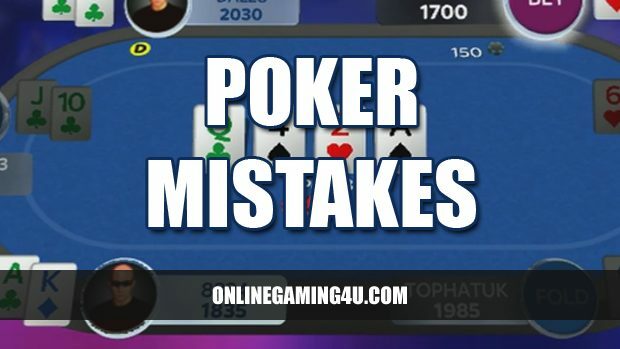 Here is OnlineGaming4u’s summary of the most common mistakes made when playing poker, and more importantly, how you can avoid making them when you next hit the table. 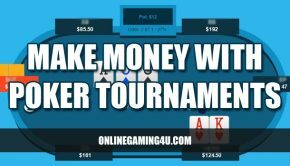 Poker requires a degree of focus, and there is no getting round this requirement for concentration if you want to be a good poker player and walk away winning at least the occasional hand. One of the cardinal sins of playing poker is to get distracted from your goal – whether that’s through your surroundings, a lapse in concentration or intoxication. 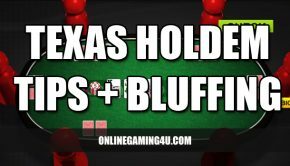 Don’t get thrown off the trail – there are so many things to turn over in your head when you’re playing poker, and a loss of concentration can account for a substantial rise in costly mistakes. Focus accounts for so much in poker, and it can be the difference between a good poker player and an average one. It’s more of a state of mind than anything else, but you can avoid losing focus by not interacting too greatly with your fellow players, or indeed playing online where you’re not in the company of others. Getting too emotional is also another key mistake, often made by beginners, who will curse and swear at bad hands or show irritation when they’re beaten by a bluff. This is a completely amateurish way to behave, and while moaning might make you feel better at the time, it’s giving a key insight into your frame of mind and the way you play. Any skilled poker player will be able to read weakness from these signs, and is more likely to seize the opportunity as a result. Likewise, you should also avoid showing your cards too frequently, as this also gives an insight into how you think, how aggressive your gameplay is, and how bullish (or stupid) you might be when it comes to certain card combinations. The more you keep to yourself when you’re playing poker, the better. If you treat the poker table with respect and think through the advantages of your decision making outside of actually playing the cards, you will see an improvement in your game. Particularly when playing in an online environment, there is so much to be gained from keeping a distant, dignified stance and not interacting too heavily with other players. Ultimately, there is no point in being vocal and aggressive – play your own game if you want to walk away in profit, and most important, bear in mind the above tips at all times to avoid a poker disaster. See our UK online poker reviews for the latest comments on top poker sites. First published 26th July 2009. Updated 13th November 2017.